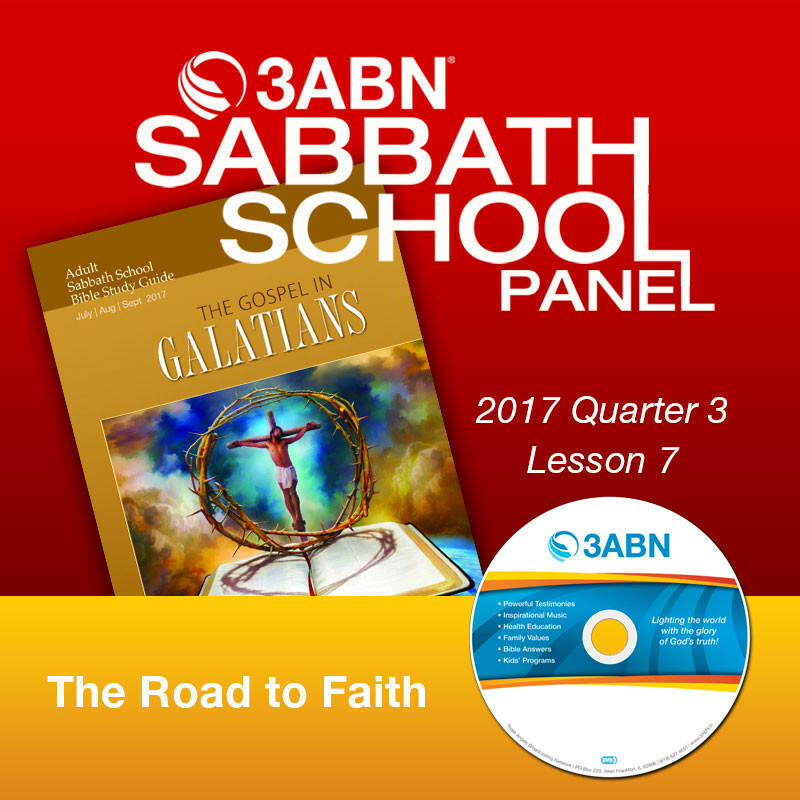 2017 Q3 - Lesson 7: "The Road to Faith"
Most of us have experienced in one way or another, being disoriented or lost is not enjoyable. It fills us with fear and anxiety; it can even lead us to moments of panic. The same is true in the spiritual realm. Even after we accept Christ, we can get lost, or disoriented, even to the point of never returning to the Lord. The good news, however, is that God has not left us to ourselves. He has mapped out the road to faith, as revealed in the gospel, and that path includes the law. Without the law, we would have no gospel. It’s hard, really, to understand the gospel without the law.